In the nine months since Didi acquired the Brazilian ride-hailing startup 99 in a deal that valued the company at a reported $1 billion, the market for mobility and logistics startups in the Latin American region has changed dramatically. The Didi deal was perhaps the first big acquisition for a Latin American startup in recent years, and a starting gun for what’s been an extremely competitive race among startup companies to win the hearts and minds of consumers across the region. The past year has seen the on-demand delivery service Rappi raise $200 million at valuation north of $1 billion from investors including the Russian firm DST Global. And just weeks ago, the Sino-U.S. investment firm GGV led a $63 million investment into Yellow, a company launched by 99 co-founders Ariel Lambrecht and Renato Freitas. That deal was the largest Series A investment in Latin America to date, and a potential harbinger of things to come, given that the early-stage Mexico City-based scooter on-demand service, Grin, raised $21 million from the Asian and U.S.-focused investment firm DCM. These deals also underscore the intensifying global competition between U.S. and Chinese technology companies and investors for larger shares of the worldwide market for technology-enabled goods and services. Given all of the jockeying for position, we’re lucky to welcome to our inaugural Latin American event a group of investors and entrepreneurs to help us make sense of all these market moves. Hans Tung, a managing partner at GGV Capital, has been on the Forbes Midas List six times (from 2013 to 2018) and is one of the top investors in Chinese startups (including Xiaomi and Musical.ly, acquired by Bytedance). Tung is also now investing in Latin America, having shepherded his firm’s investment in Yellow. Yellow co-founders Ariel Lambrecht (who was one of the masterminds behind 99) and Eduardo Musa, who previously served as chief executive of the Brazilian bike brand Caloi, will also be on hand to give us their sense of the mobility market and the role foreign and domestic companies are playing. 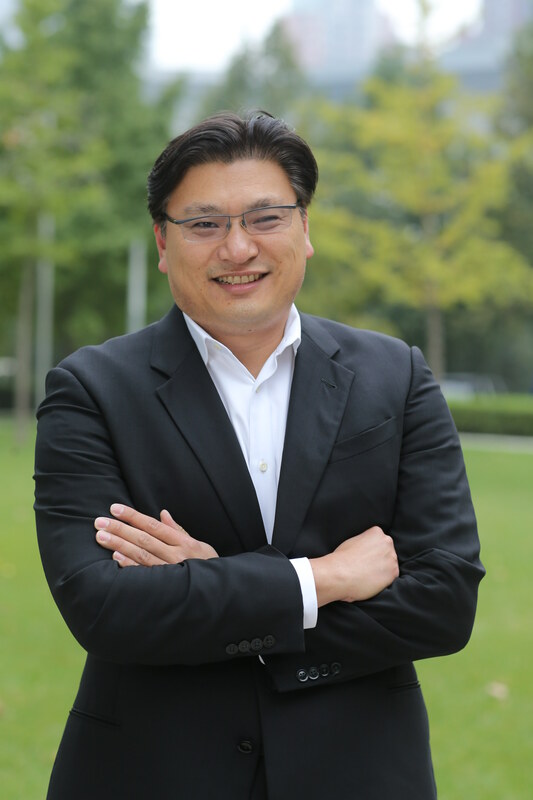 Finally, Tony Qiu, the general manager of Didi in Latin America, will be on hand to give us his perspective on this increasingly strategic market for the company. With the capital flowing and competition growing, this is certainly one panel that’s not to be missed at our Startup Battlefield Latin America event. Get your tickets here.